 The Greater Lincolnshire LEP is seeking your views on the future of the Lincolnshire economy. We are working with the private, public and third sectors to develop a Local Industrial Strategy for Lincolnshire which will set our economic priorities through to 2030 and beyond. Your input is needed to develop the strategy and to make a compelling case to Government and to the private sector for investment into Lincolnshire and are keen to hear from a wide range of organisations, including businesses, councils, colleges, representative bodies and local authorities and are launching two documents; Lincolnshire’s Evolving Opportunities, and Lincolnshire’s Evolving Opportunities: Framework, which provide a summary and more detailed findings from the evidence gathering phase. Please answer any questions below which are relevant to you and support your responses with valid references or evidence. We recommend you view the full content of the Lincolnshire’s Evolving Opportunities: Framework document before responding to questions. 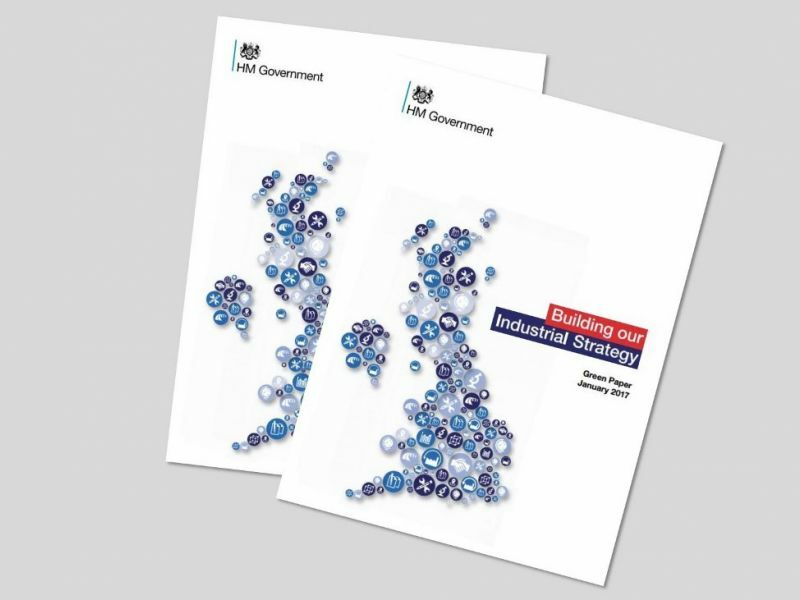 What is the most important thing our Local Industrial Strategy should focus on? Have we identified the right strengths and competitive advantages? If not what would you change? What interventions would you prioritise to address the skills issue? Are there additional issues on skills that you would want the local industrial strategy to address? What is the role of our Local Industrial Strategy in delivering the enhanced housing offer that we need, alongside the housing market and the planning system? How can we encourage take-up of modern methods of construction and attract the associated skilled manufacturing jobs required across our area? Would you add anything to the gaps identified in each opportunity/ priority within Lincolnshire’s Evolving Opportunities: Framework? What suggestions do you have for any interventions to support these priorities? 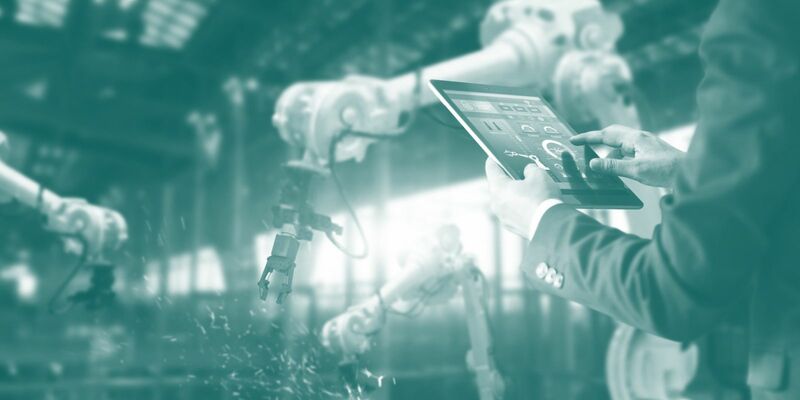 How could your organisation get involved with development or delivery of the Local Industrial Strategy? What else does your business and/or community need to grow and succeed? Are there existing activities aligned to this framework that we should be aware of? What issues should we prioritise in our discussions with government in relation to each opportunity/priority within the Lincolnshire’s Evolving Opportunities: Framework? We will also be hosting a number of workshops to explain our findings to date, and to seek further input, which will be announced in due course. 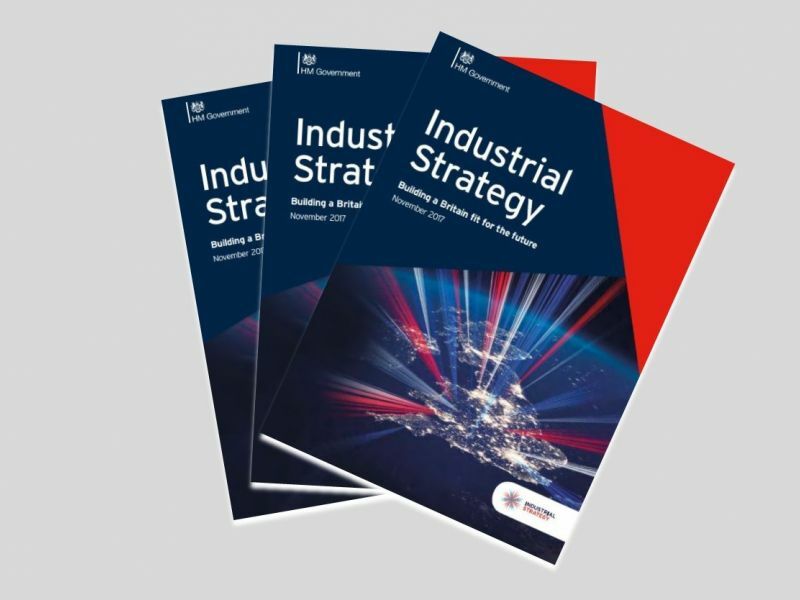 We are aiming to produce the first version of our Local Industrial Strategy by the summer of 2019 for further stakeholder input. For a summary on the LEP’s activities and investments to date, view our latest Annual Report. SIgn up to our newsletter to receive all of the latest information.